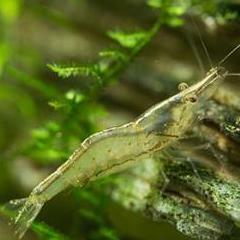 Shrimp King Protein is also ideal for feeding crayfish, dwarf crayfish (CPOs), crabs, long-arm shrimps and snails. Leave your experiences and star rating in the review tab. I gave it a 4/5 because for me it broke down way too fast in my tank but for others, this might be the preferred speed. Even my Amarinus lacustris love the stuff.